we found many materials that you can use for your design needs, and we want to share them with you. 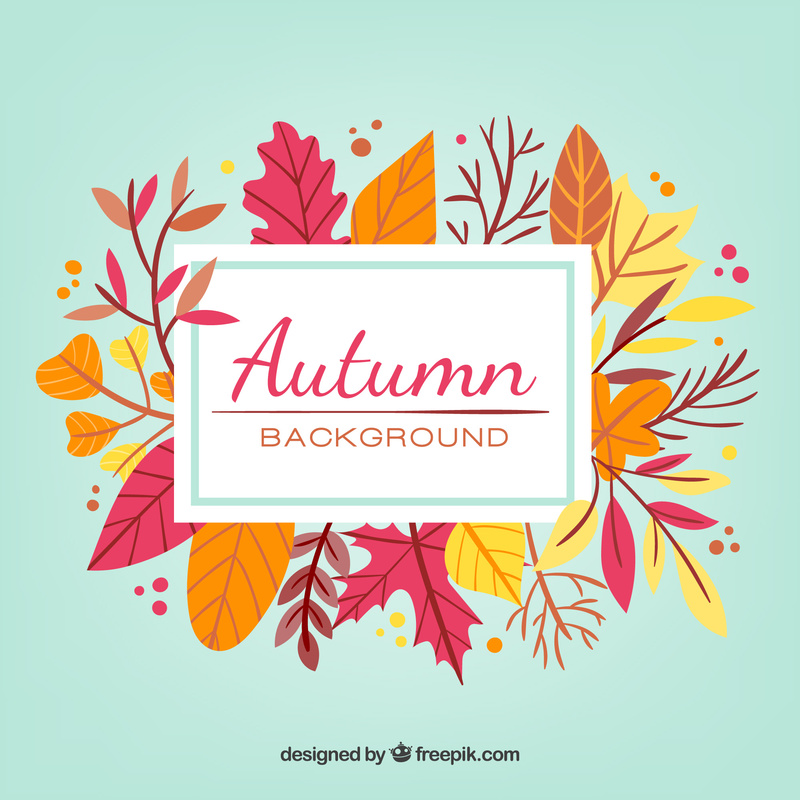 now we will share the design from Freepik. This bundle contains Welcome Autumn Cards, Sale Banners, Sale Badges, Autumn Patterns and Banners. Each vector graphic comes with .AI and EPS files and you can use,share or easily modify them both for your personal and commercial projects.